Join Minnesota Vikings Cornerback Xavier Rhodes at US Bank Stadium on June 23rd for a InSports Football Camp + MATTERbox Challenge! Campers get hands-on instruction alongside Xavier Rhodes, with fundamental football skills & drills stations, contests, and non-contact games in a high-energy, fun, and positive environment. 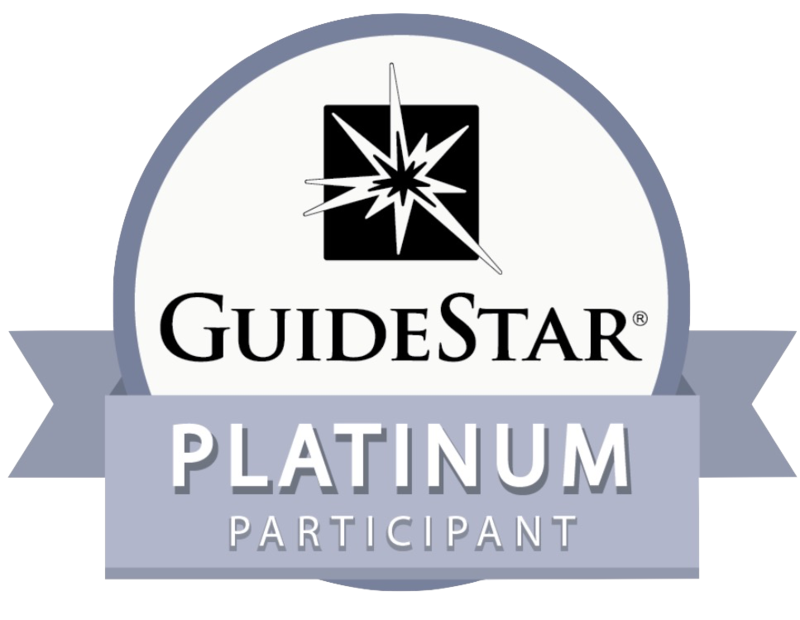 Campers will be placed in small groups to ensure that each child gets maximum instruction. 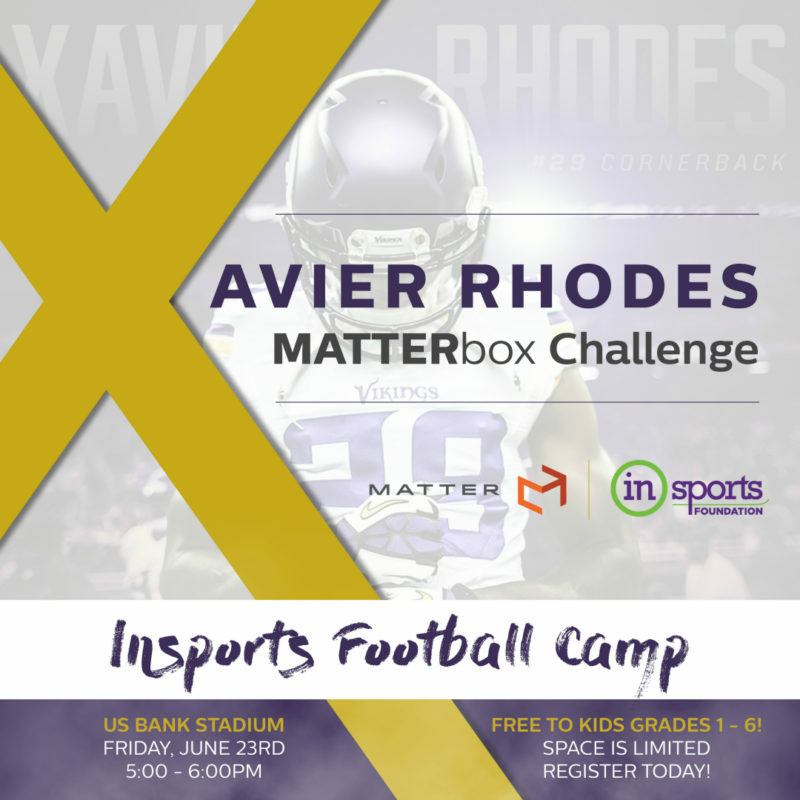 In addition to football skills & drills, campers will participate in a Goal Setting Session & MATTERbox Challenge led by Xavier Rhodes, where they will learn the importance of fueling your body with healthy foods off-the-field to help meet goals on-the-field. The comprehensive InSports Football Camp experience is FREE to boys & girls in grades 1-6. 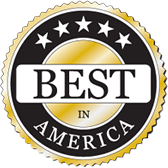 Great for athletes of all skill levels, whether they are new to the game or have been playing for years.